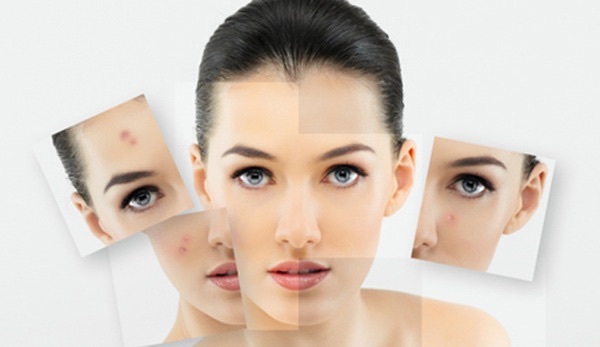 Acne Facial Fontana is one of our services at True Beauty Aesthetics. If you have acne-prone skin, getting regular medical facial treatments in Fontana can mean the difference between clear skin and a troubled complexion. Our skilled medical estheticians at True Beauty Aesthetics specialize in treating and clearing acne blemishes with their expert combinations of treatments in our signature medical facials. Depending on your skin type, Dr. Sina will perform a few of the following treatments on you during our medical facials: steaming, deep cleaning, chemical peels, microdermabrasion and extractions. Medical facials do an unparalleled job at cleansing the skin, which helps to rid the pores of debris caught deep within. The extractions will rid of active acne lesions and help prevent you from trying to pop your pimples on your own. What Is a Medical Facial Treatment? For people who experience problems that stem from acne outbreaks or if you’re just looking for a deep cleansing, medical facials are a great option. With regular medical Acne Facial in Fontana, your skincare products will penetrate better into the skin thanks to the cleansing of the pores. What Can I Expect with My Medical Facial? Our skilled medical estheticians specialize in deeply cleansing the skin and deep cleaning of the pores with a combination of treatment options. After consulting with you, the esthetician may elect to perform a few different procedures during your medical facial. You might undergo steaming and deep cleaning; your facial could also involve a chemical peel, extractions or even microdermabrasion. 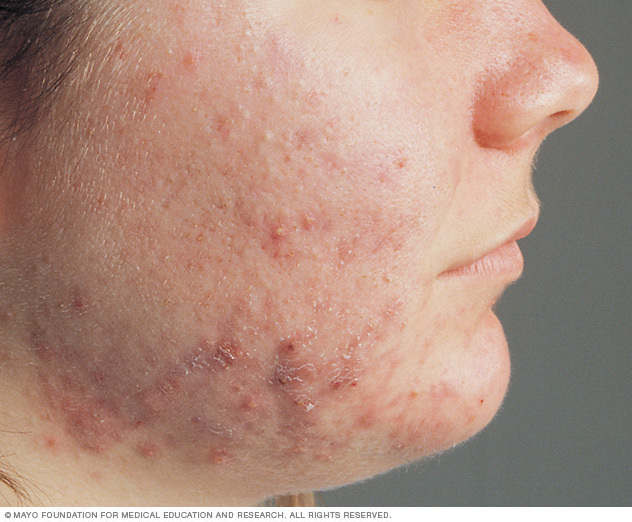 The type of medical facial will depend on skin type and the severity of your acne. We do ensure that your skin, deep into the pores, will be thoroughly cleaned. You will leave with skin that feels softer, smoother and healthier. How are Medical Facials Different? Dr. Sina at True Beauty Aesthetics treats your Acne Facial depending on your skin type. While many rave about how relaxing a spa facial can be, a medical acne facial is focused on giving you the type of skin that is more resistant to acne bacteria. Not to mention, as we perform this treatment under the direction and guidance of a board-certified dermatologist, you know that your skin is getting the attention it needs, and that ultimately your complexion will be much clearer and smoother. How Often Should I Have a Medical Facial in Fontana? This varies from patient to patient. Depending on your skin type and if you suffer from acne outbreaks, we recommend regular medical facials to keep your skin as clean and as healthy as possible. We always encourage patients to see us for a facial and/or extraction rather than attempting to “pop” their own zits. 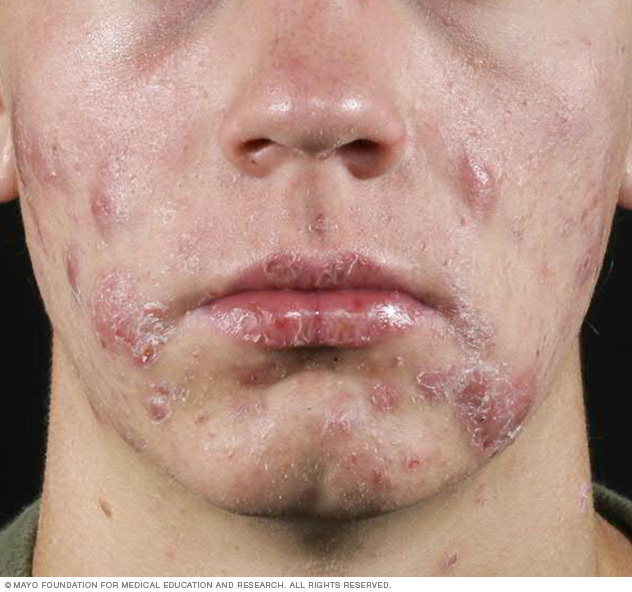 A definite no-no, popping pimples can lead to scarring and even infection.